This is my third time writing this so please forgive me. Some how I keep losing this draft. I’m emailing Wordpss to find out why I have lost 4 post drafts and now this post itself 3 times. Please forgive me. I believe I have a great idea for an MMA Historian project and after working on it I have realized I am going to need help of I ever want to finish this and still post regular content on this site as well. So reaching out to you. Anyone willing to help and is serious about helping with this project will be fully accredited and their contributions full acknowledged. Other personal things to discuss as well and you can meet me on face cam and we would be working together using a few new apps that I believe could truly turn this into something special. Such as Google’s meeting apps etc…. So we are all on the same page. 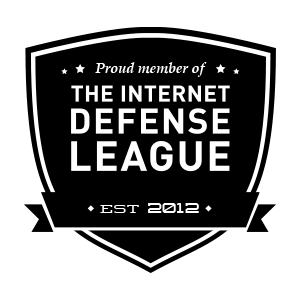 If you are serious comment down in the comments or you can reach me at this email supersilvermarketing@gmail.com or themmahistorian1993@gmail.com. 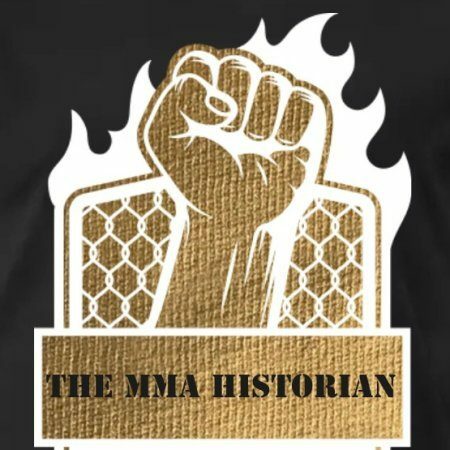 Just make sure the subject include the MMA Historian Project & Would like to be an Author with you, work with you etc or just Can I be an Author with you on the MMA Historian Project and I will be reading them all. But I want you to include 10 facts about the sport or MMA that you think I so not know. Could be less than 10 I just want them to prove you are as interested in the sport and its history as I am. THANK YOU EVERYBODY YOUR SUPPORT IS TRULY AMAZING. DON’T WORRY I SEE YOU OUT THEIR AUSTRALIA. YOU ARE MY MAIN FANS BY FAR AND LEAVE A COMMENT WITH PROOF YOU ARE FROM AUSTRALIA LIKE A PRIVATE MESSAGE AND I MAY JUST SEND YOU SOMETHING SPECIAL.